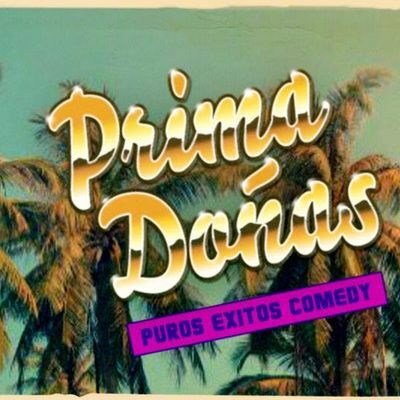 Prima Doñas (Creators of Latinauts and LatiNacional) headline an hour of improv comedy to welcome you to your weekend. 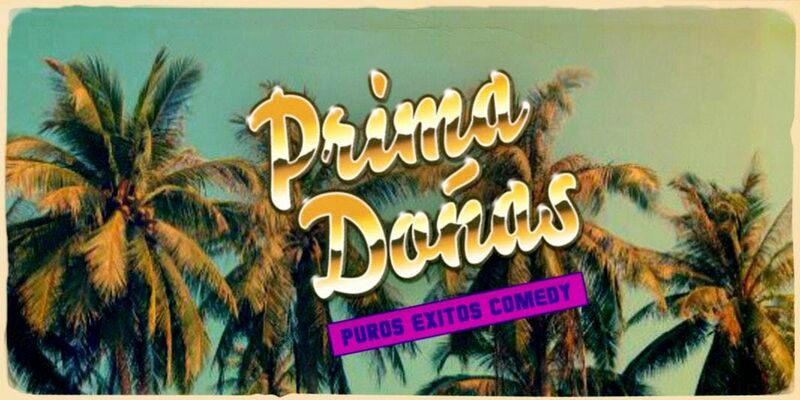 Prima Doñas is super troupe of some of Austin's finest Latinx improvisers. 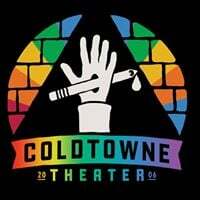 Known for their three sold out main stage runs at ColdTowne Theater as Latinauts aboard the Starship Edward James Olmos. You'll see puro pinche with thes. You can see Prima Donas once a month, third Fridays at 7.